يوفر فندق Courtney Motel ظروف إقامة راقية وهو خيار رائج للسياح ولرجال الأعمال أيضاً. يقع في منطقة مطاعم, سياحة, رياضات من تابو. يقع مركز المدينة على بعد 1 km.Km فقط. ويمكن الوصول إلى المطار خلال 10 دقيقة. يوفر الفندق بفضل موقعة الجيد وصولاً سهلاً إلى أهم معالم المدينة.
. إن Courtney Motel حريص على توفير الراحة للنزلاء، فلا يوفر الموظفون جهداً في تقديم أفضل الخدمات وضمان حسن الاستقبال. يمكن لضيوف الفندق الاستمتاع بالميزات التالية على أرض الفندق: مرافق مخصصة لذوي الاحتياجات الخاصة, صف السيارات, التوصيل من وإلى المطار, جولات, خدمة غسيل الملابس . تنعكس أجواء Courtney Motel في غرف الضيوف.تلفزيون بشاشة مسطحة, اتصال لاسلكي بالإنترنت, غرف لغير المدخنين, تدفئة, خدمة الإيقاظ هي بعض الميزات الموجود في العديد من الغرف. صممت خدمات الاستجمام في الفندق والتي تتضمن حمام سباحة خارجي, سبا, حديقة لمساعدتك على الاسترخاء والراحة. إن كنت تتطلع إلى إقامة مريحة وهادئة في تابو، فستجد في Courtney Motel بيتك الثاني. Wifi good, location good, parking good easy check in. Friendly staff. Room small and nice for 5 people. It is ok place to stay. It is close to city Taupo and lake. We stayed here twice over the past month. First time as a couple, second time with our kids. Very good value. Really enjoyed our swim in the pool. I'm fairly certain we will stay again. spacious bathroom, I really like it. very clean, and near to the lake. Very clean & comfortable. Was upgraded to 3 bedrooms instead of 2 bedrooms. Staff were very friendly & we got a small bottle of fresh milk during check in. Ample parking space. 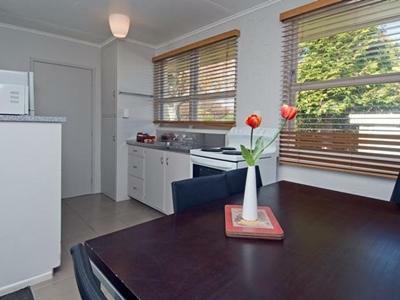 Very near to Lake Taupo view ( just few metres walk), Supermarkets & other attractions. Highly recommended! It's a really nice place to stay but the shower is not good enough for winter! We had a wonderful stay at this motel. 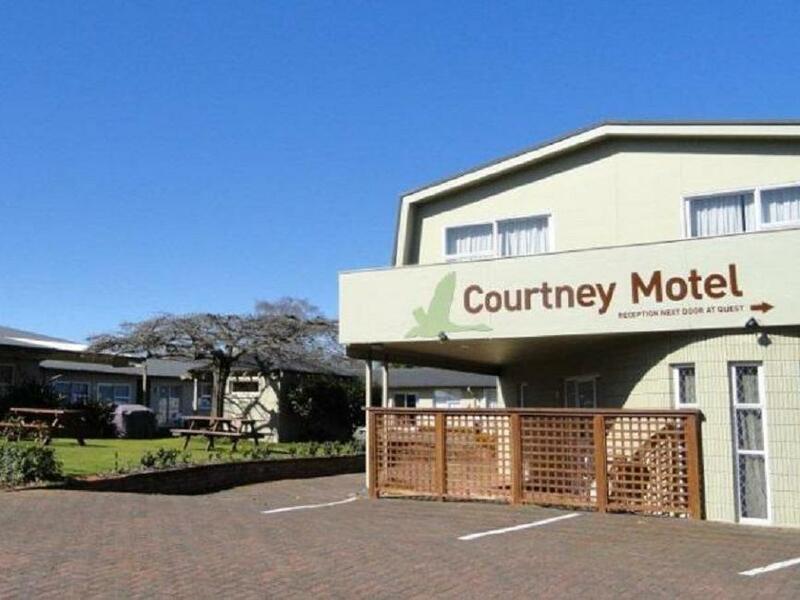 My parents and me have a wonderful weekend in the courtney motel, good location and walked to taupo city center only about 10-15minutes,very nearly to the taupo lake. We checked in on Christmas Eve and the lady at reception was very friendly. We were also upgraded to a 3 bedroom unit which was very nice. Also received a bottle of wine and chocolates as a gift. Would recommend the motel to others. 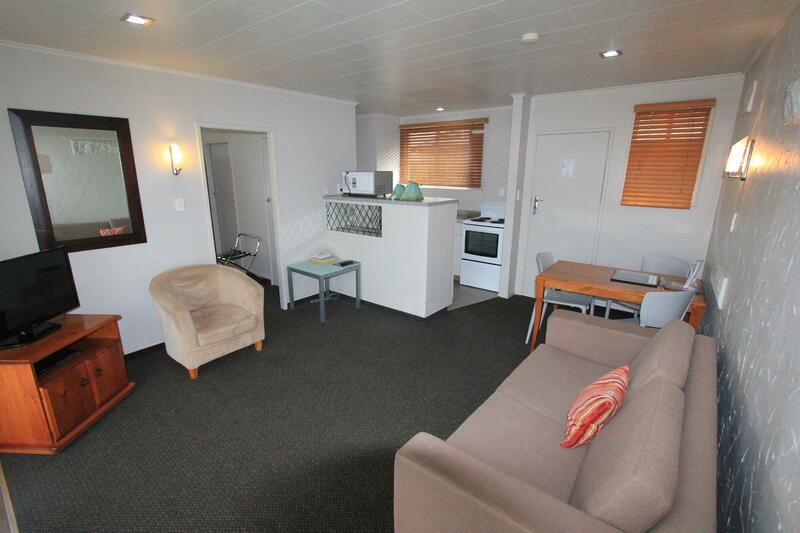 The 3 bed rooms unit was clean and spacious. Photos were of a much nicer room than what we had. Our room was very run down and needed some tlc. The receptionists were very friendly. 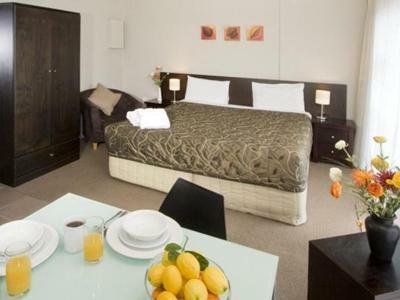 The 2-bedroomed unit suited our needs for one night. The unit is 'tired' and needs a general overhaul. The location, only 100 metres from the lake, is very good. It was quiet. The small pool was adequate for small children. 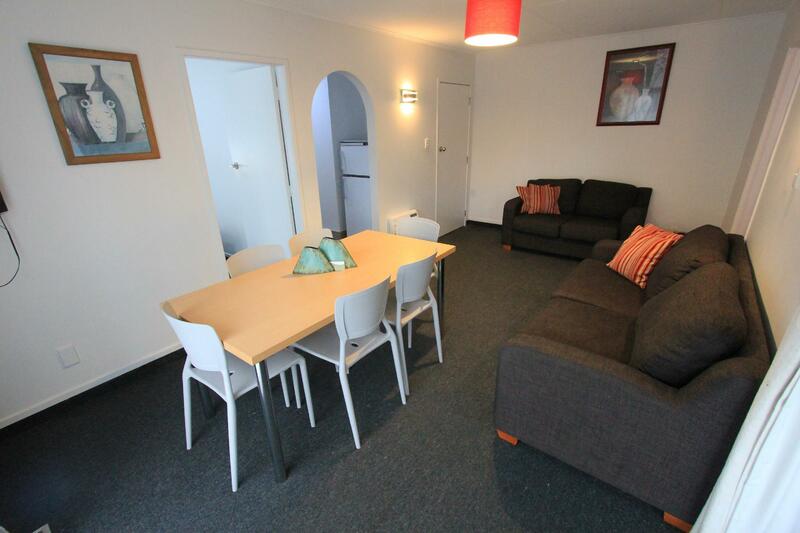 We thought we had paid a reasonable price for the unit but when we were finally debited we found the price on Agoda had been in US dollars, not NZ dollars - Bummer! We love it. Only that 1 bathroom to share with 6 adults. But overall good. Clean and location just perfect. Recommended! Clean. Heated blanket really help us during winter season.